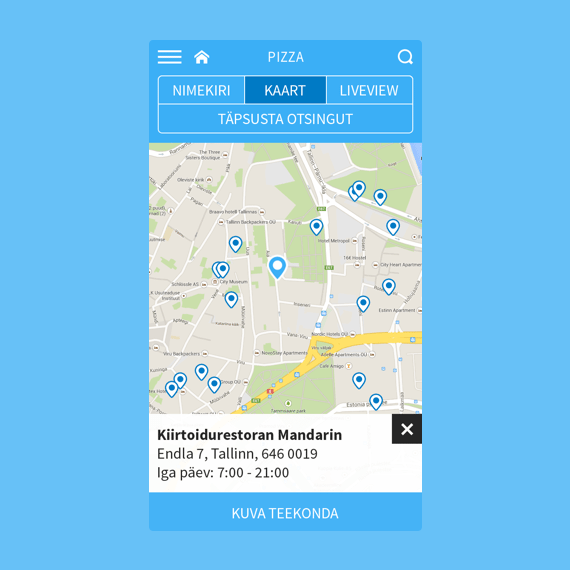 We created iPhone and Android apps for Estonia’s leading internet search engine Neti.ee. 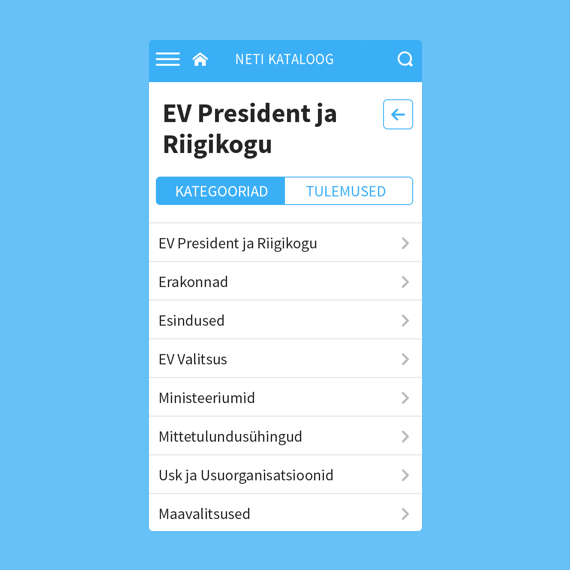 Our approach to the Neti.ee mobile app wasn’t just to get existing users downloading. 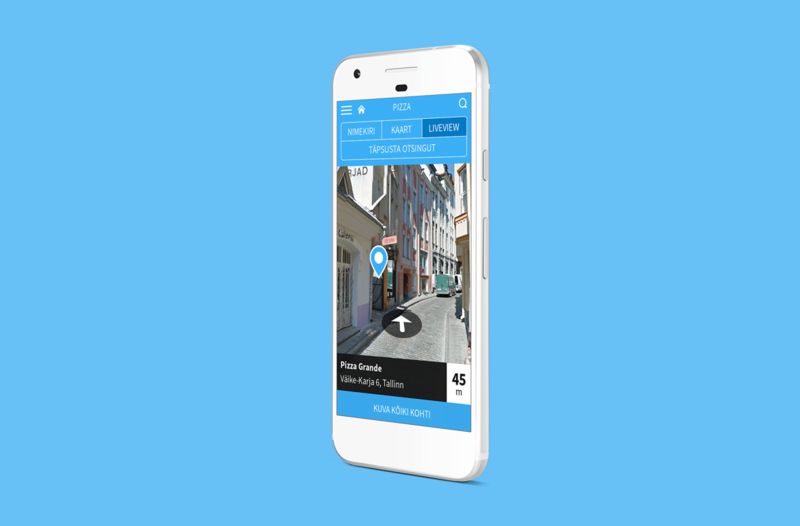 We wanted to give the Neti.ee app a new feel that boasts a functional user experience. 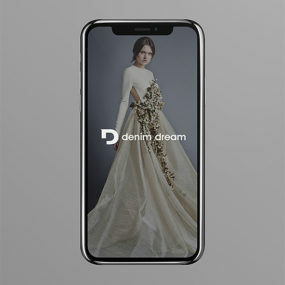 App that users would use as a part of their everyday behavior. Download in the App Store or Google Play Store today.